I’m proud to be a part of a church and spiritual community at Mid-Cities that places a high value on discipleship. Sure, we’ll have small groups, equip classes, well-produced Sunday services, and big events like camps, lock-ins, and family movie nights, among many other things, but all of these things are run through the filter of discipleship.We’re all about reaching, growing, and sending, and there’s not a program, event, or meeting on the schedule that doesn’t intentionally do one of these thttp://www.midcitiesworship.org/?p=16259&preview=truehings! 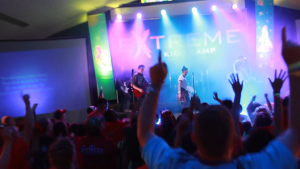 One of the most powerful disciple making tools we have for our kids is camp. It’s amazing what happens when we take the time to get away from the busyness of every day life and especially the modern day distractions of video games, TV, and cell phones. When we can focus for a whole week, God’s voice becomes much clearer! In my experience as a parent, sometimes I’ve made the mistake to project expectations for my kids’ relationship with Jesus based on my own experiences. They’ll encounter God like I did, at a similar time and place, and in a similar way. Other times, we may just have a perspective that the things of God are too mature for a child to begin with. Maybe, instead, we should trust that our all-knowing, all-powerful God can choose to call whoever He wants, however He wants, whenever He wants! And, as a parent, I want my kids to follow God as early and as closely as they can! As I began to write, I kept thinking about the way God spoke to several Old Testament prophets. The story of God calling Samuel in 1 Samuel 3 is powerful, as a young boy begins to hear God call his name and learns to reply, “Speak, your servant is listening” (1 Sam. 3:10 NLT). I recalled one of my favorite stories in 1 Kings 19, when even though Elijah is hiding with a bounty on his head, he has the wisdom to listen intently for God’s voice of encouragement. Not to mention, he’s so in tune to God’s voice that Elijah’s not distracted by the other things that could easily have been mistaken for the voice of the Lord. Then, of course, Isaiah’s vision in the 6th chapter of the book that bears his name carries a powerful weight. In the moment that God speaks to any of us, young or old, man or woman, rich or poor, what is our response? When God says, “Whom should I send as a messenger to this people? Who will go for us? (Isaiah 6:8 NLT),” will we shy away and look around to see who raises their hand? Or, will we stand up boldly and make our voice loud, crying out, “Here I am! Send me! 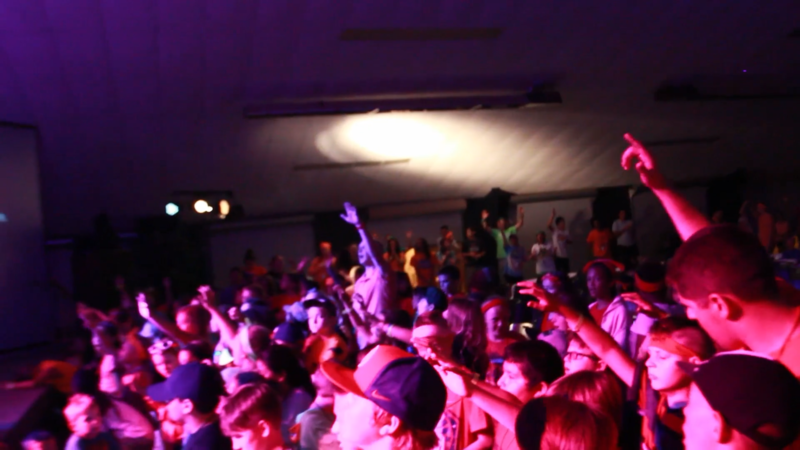 Now, while I wrote this in the context of kids singing at camp, how many of us as mature believers need this reminder? We may have a tendency to leave the sending and going to the job titles of “pastor” or “missionary,” but God calls all of us to go into all the world to make disciples and teach them to follow Jesus. Who will go to your workplace, your school, your gym, or your neighbors? 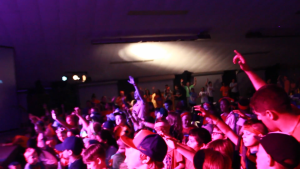 The goal of this song is to keep that cry and the mission of God in front of us! Who will go? I will go! Send me! 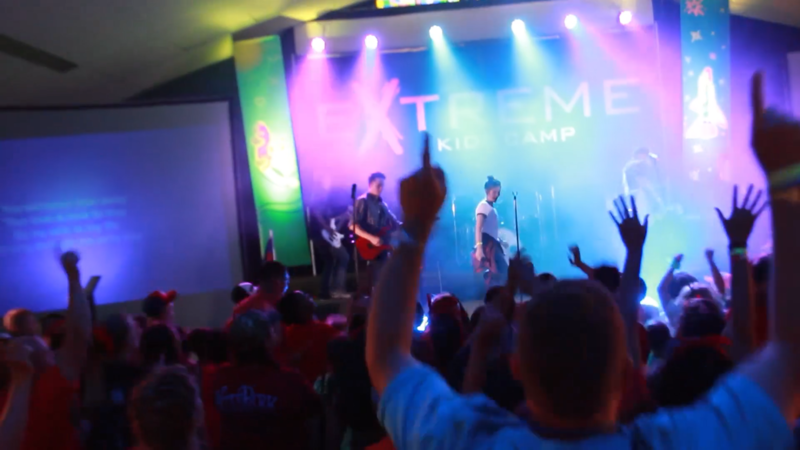 Click here to listen to the song and watch some cool highlights from Extreme Kids Camp! 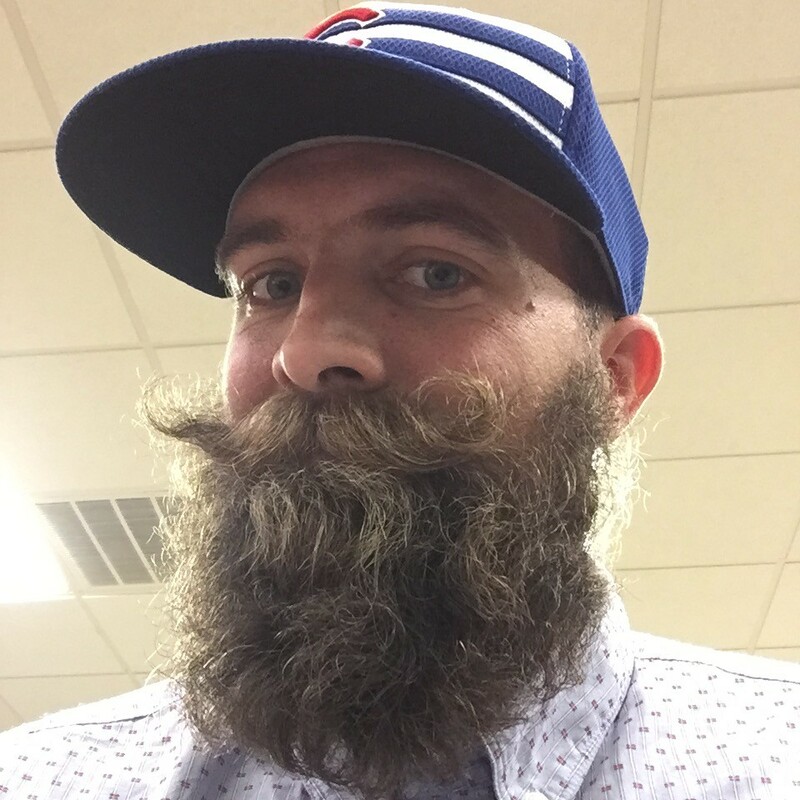 Dustin Hahn is an Associate Worship Pastor over Children and Youth at Mid-Cities. Husband to Kara, and father of four beautiful children, he works with both students and adults to train them how to change the culture of a church by teaching children and youth how to worship God with their whole hearts. Thanks for using your God given gifts to encourage us. 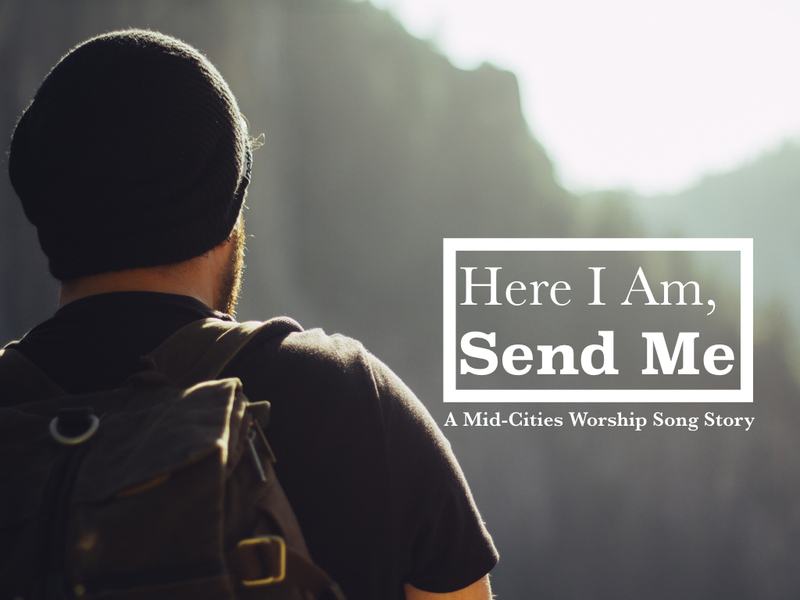 Whether writing a blog , writing a song , singing, raising up other worship leaders you are answering the call to ” send me”. Love the song and loved hearing my grandchildren sing this song and hearing what God spoke to them at camp.